Tablao El Cardenal is located in the historic center of Cordoba. 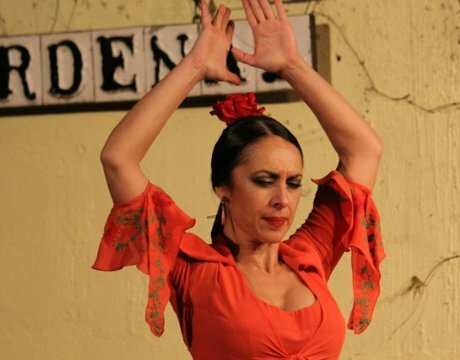 The tablao has a long tradition of over 25 years and is a reference point in the Cordoba flamenco scene as well as one of the most nationally recognized tablaos. Because of this history and tradition, the venue received the Award for the Best Tourist Product of Cordoba. 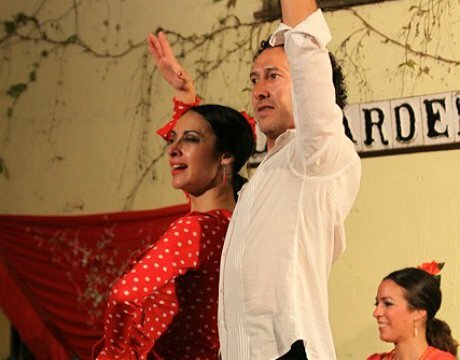 Tablao El Cardenal offers an authentic flamenco show full of passion and color, with a cast of of nine different artists. 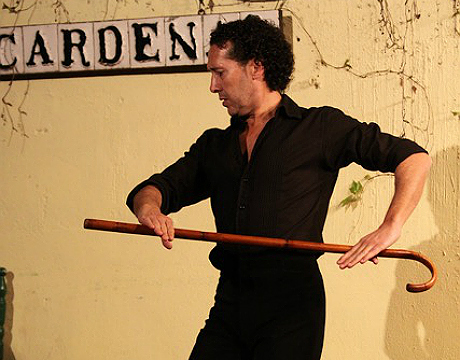 The show is a journey through the different flamenco styles in what is characteristic of the purest flamenco: fandangos, soleá, bulerías and alegrías, amongst others. The performances are held on one of two different stages depending on the weather: the outdoor patio area with room for 100 people and the indoor performance room with a capacity of 50 people. *Children: For prices please select a date/time above and click "Next". Children under the age of 4 are not allowed to enter.